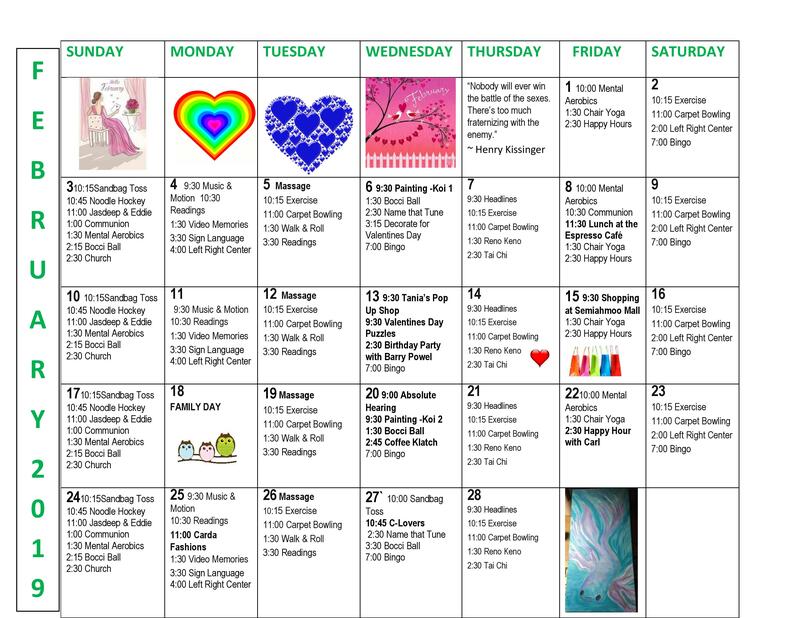 Here’s a look at February 2019 at Arbourside Court. 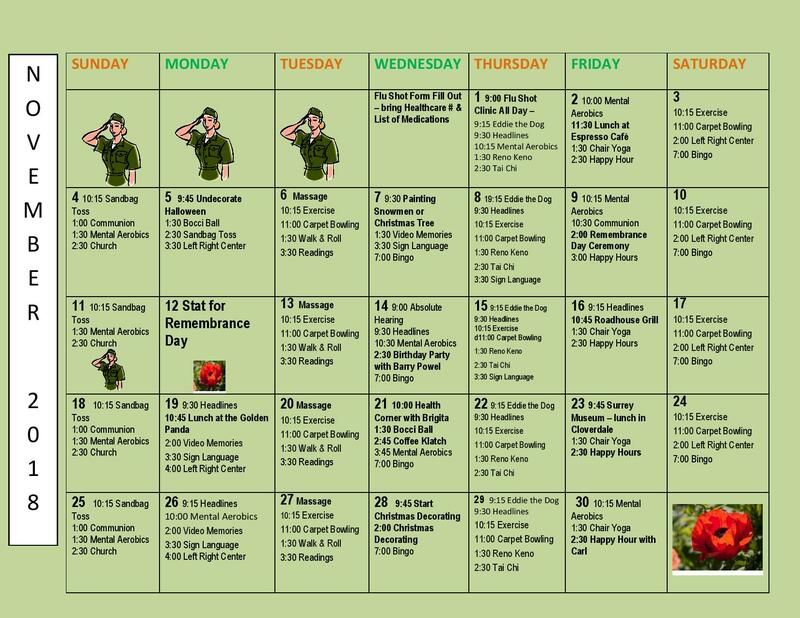 Here’s a look at the first month of the new year at Arbourside Court. 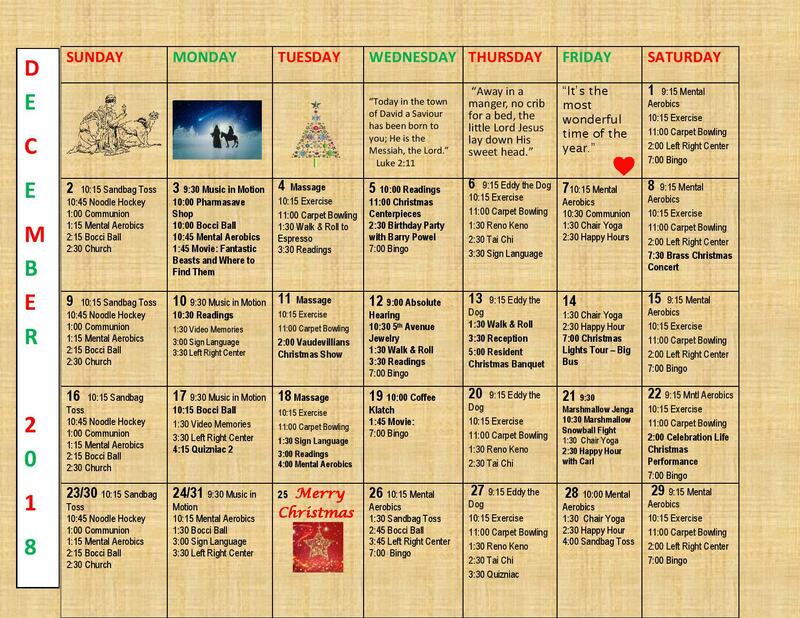 Here’s a taste of a month that’s sure to be festive at Arbourside Court. 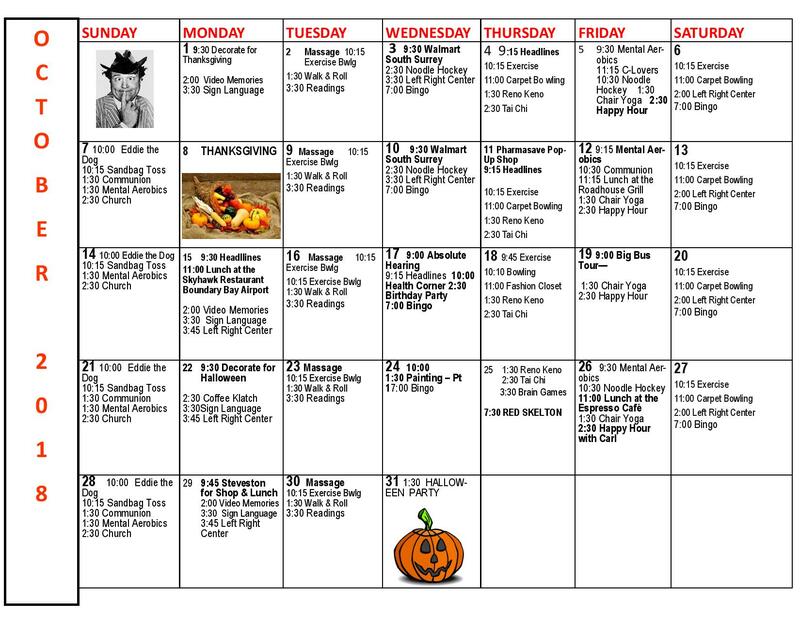 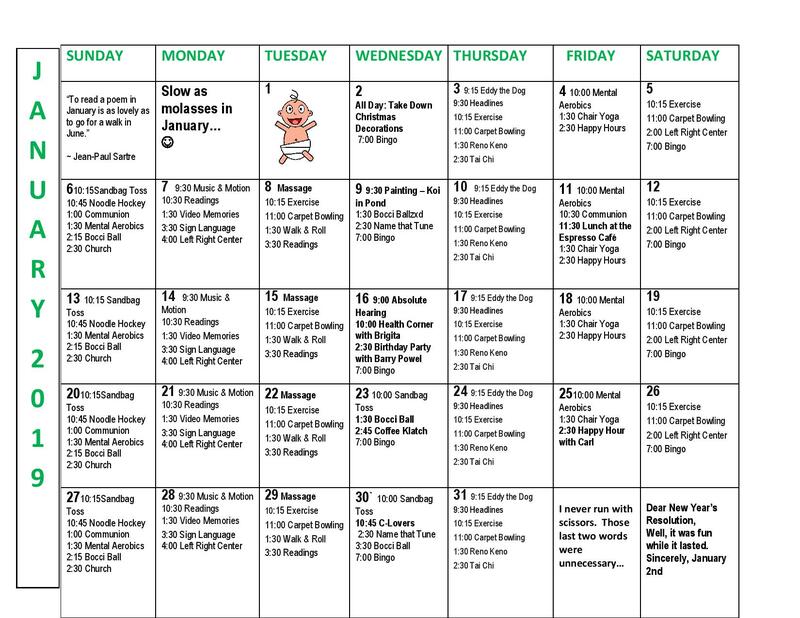 Here’s a look at what’s sure to be a great month at Arbourside Court.